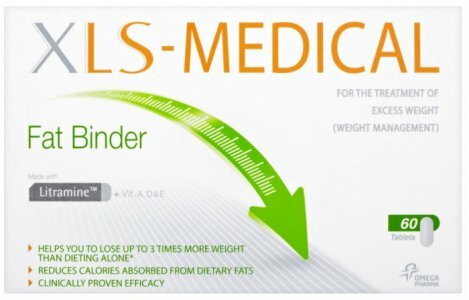 How does XLS Medical Fat Binder work? XLS Medical Fat Binder reduces the absorption of dietary fat by interacting with the fat to form a viscous fat-fibre complex too large to pass through the wall of the small intestine. This fat-fibre complex is eliminated naturally from the body in the stools, when you go to the toilet. You shouldn't notice any difference to your usual bowel movements, although you need to drink enough water to prevent becoming constipated. XLS Medical Fat Binder is made from naturally derived cactus leaves which are gentle on your system and is a proven weight management aid. Being a certified Medical Device Class lla and originating from an organic play source, XLS Medical is considered a well-tolerated product. As part of the certification process this product has passed several safety tests according to international standards for medical device safety. Eleven million packs of XLS Medical Fat Binder have been sold to date in Europe, with no reported safety issues. Because of the way XLS Medical works, it does not interfere with the body's natural workings. In very rare instances, some people may experience stomach pain or flatulence, and possibly constipation if they don't drink plenty of water. The NHS suggests that people should aim for sensible loss of weight, which is between one and two pounds (0.5-1kg) per week. It is also recommended that people monitor their body mass index (BMI) and aim to remain within the healthy range of BMI, which is 18.5-24.9. XLS Medical is a proven weight management aid. 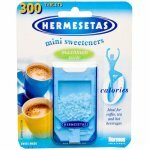 If you consume 500 calories a day fewer than the recommended intake, exercise and take XLS Medical according to the instructions, you should find that, after 12 weeks, you will have lost significantly more weight than you would have done through dropping calories and increasing exercise alone. This was the result shown in a recent clinical trial under strictly controlled conditions and involving 125 healthy volunteers. If you are unsure, please consult your GP or pharmacist before embarking on any diet. Is XLS Medical suitable for children? No, XLS Medical is not suitable for children under 18 years of age. Children under the age of 18 who need to lose weight should refer to their GP for loss of weight advice. How long can I take this product for? XLS Medical Fat Binder is a 12 week programme. It is recommended a rest period of between 3 and 5 days is taken after every 30 days of consumption, in accordance with the Medical Device Directive 93/42/EEC. 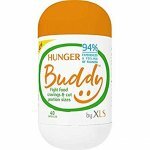 XLS Medical Fat Binder is a proven weight management aid. By sticking to the programme it may help you lose more weight than if you simply eat a balanced diet and take some exercise. Can I continue taking XLS Medical Fat Binder? You will continue to see the benefits if you take XLS Medical Fat Binder beyond 12 weeks, and there is no issue in taking it longer. 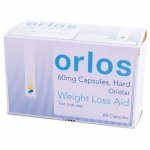 Not only can it help with continued loss of weight, it also helps to maintain weight. However, it is recommended that a break of 3 to 5 days is taken from consumption of XLS Medical every 30 days as mentioned above. **IRI Worldwide, Slimming Aids, All outlets, 52 w/e 20th June 2013. If your goal is to lose weight, then the recommendation is to take 2 tablets after each meal. 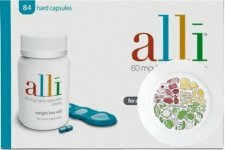 If it is a meal with a very high fat content, then you may take 3 XLS Medical Fat Binder tablets. However, do not take more than 6 tablets each day. If you have reached your goal weight and are taking XLS Medical Fat Binder to prevent future weight gain, then the recommendation is to take one or 2 tablets after each meal. If a meal is very high in fat content then take 3 tablets, but do not exceed a total of 6 tablets per day. The following groups of people should not take XLS Medical Fat Binder. Are at risk of osteoporosis (post-menopausal women and older people). 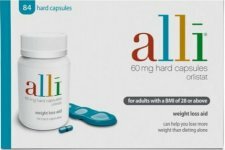 It is not recommended to exceed more than 6 tablets per day. Furthermore, in accordance with Medical Device Directive 93/42/EEC, a rest period of 3 to 5 days is recommended after every 30 days of consumption of this Class lla Medical Device product. Litramine, vitamins A, D and E.
Litramine is a patented fibre complex made from dried leaves of prickly pear cactus. It is rich in fibres both soluble and insoluble. Their optimised particle size and ratio are crucial for its fat-binding capacity. It is a light-green granulated powder which has both the taste and odour of cactus. Litramine is clinically proven to bind dietary fats without affecting the way the body normally works.